Free Entrance: Seating on a first come, first served basis. 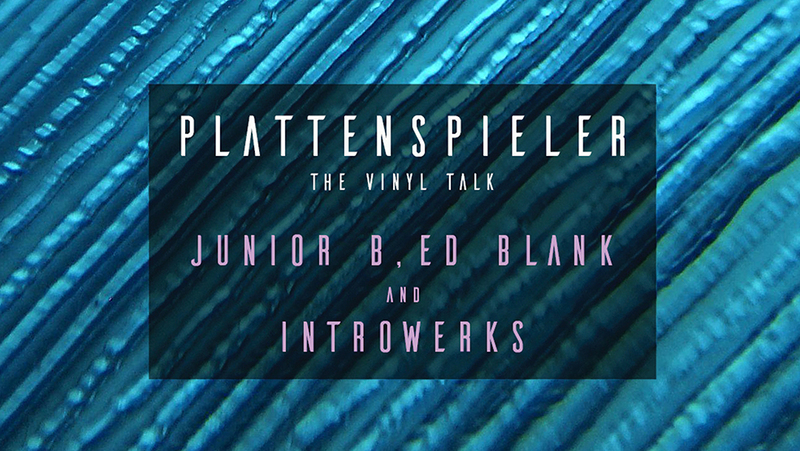 This event will be a vinyl listening and discussion event featuring DJ’s Junior B and Introwerks and producer Ed Blank. Each will take it in turns to take out a record, play it to the audience and then talk about it. He will talk about when he heard it the first time, what emotions it brought, where he bought it, any emotions evoked by the cover or the store, the salesman in the store, the city, the artist, that year or month or any story that comes in mind when thinking about that record. The other DJ’s or the public can intervene and ask questions you about that record. 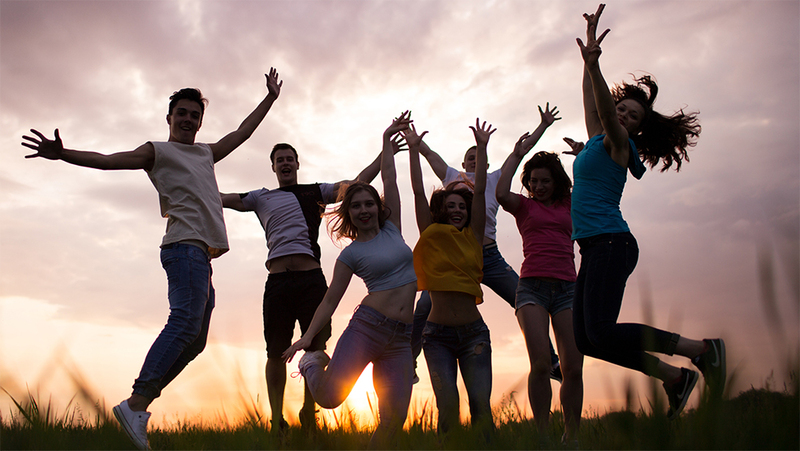 This type of discussion is based on the original discussion concept developed by German author and DJ Thomas Meinecke.